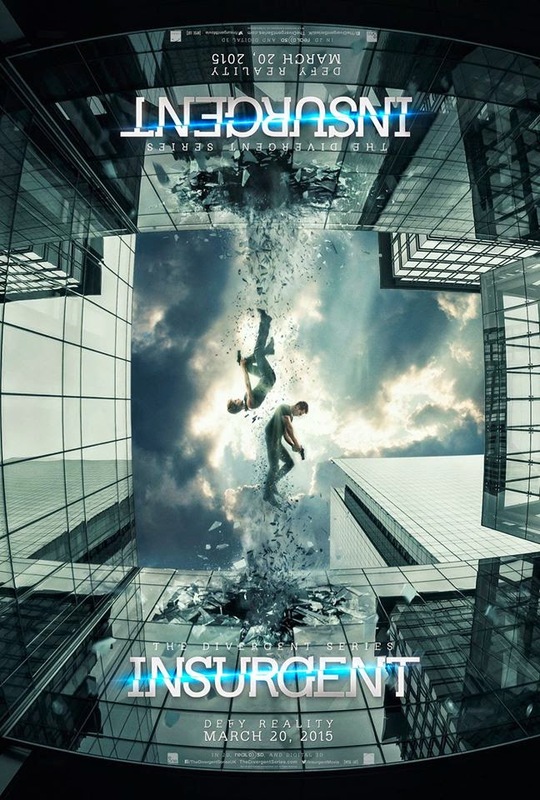 Home / FILM POSTERS / MOVIE TRAILERS AND INFO / Watch the Official Trailer for The Divergent Series: Insurgent! Also check the latest poster release of "The Divergent Series: Insurgent"
See the character poster release for "The Divergent Series: Insurgent" here. INSURGENT starring Shailene Woodley, Theo James, Octavia Spencer, Jai Courtney, Ray Stevenson, Zoe Kravitz, Miles Teller, Ansel Elgort, Maggie Q, Mekhi Phifer, Daniel Dae Kim, Naomi Watts, and Kate Winslet.